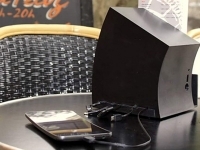 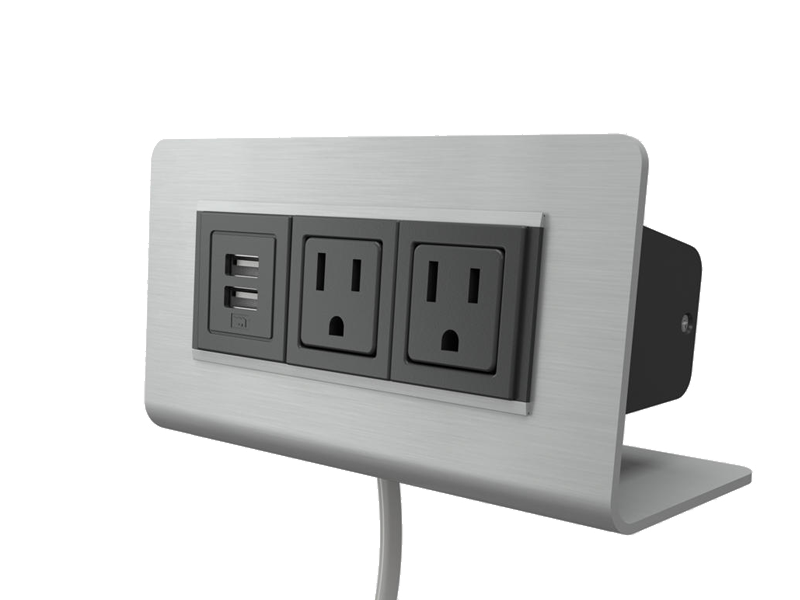 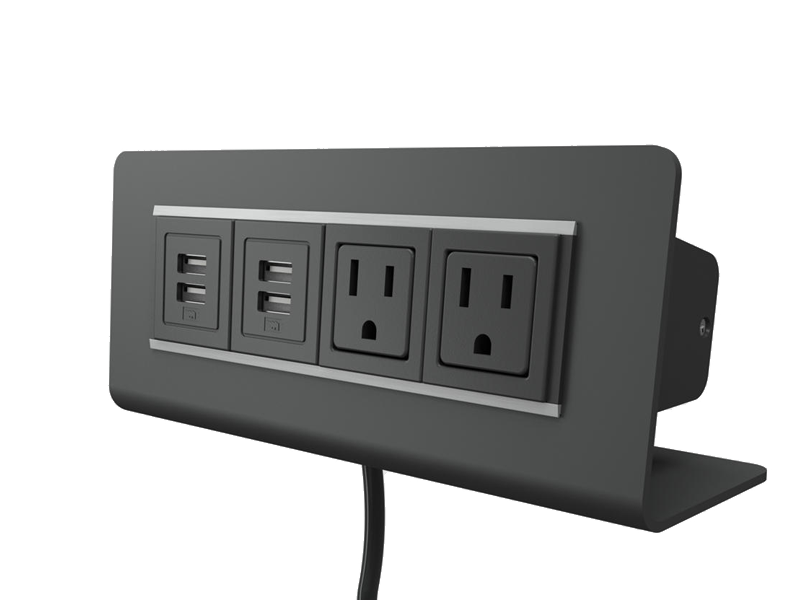 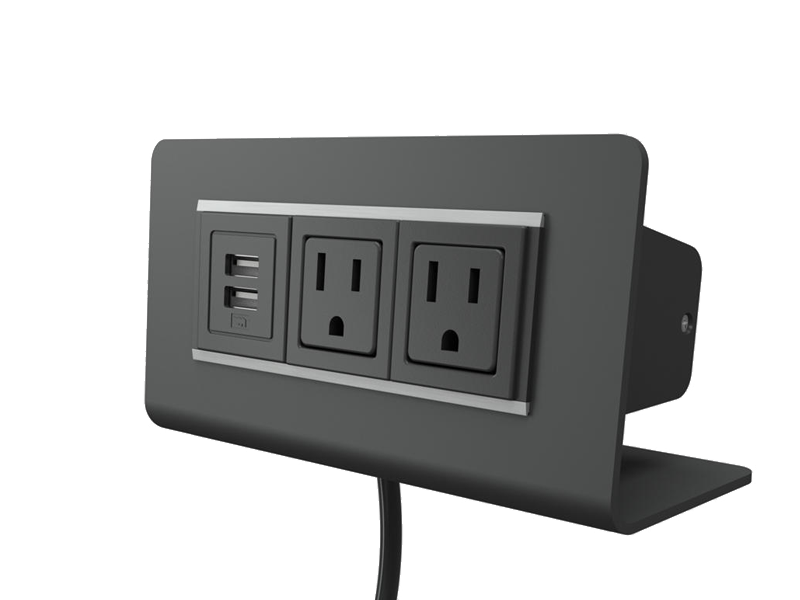 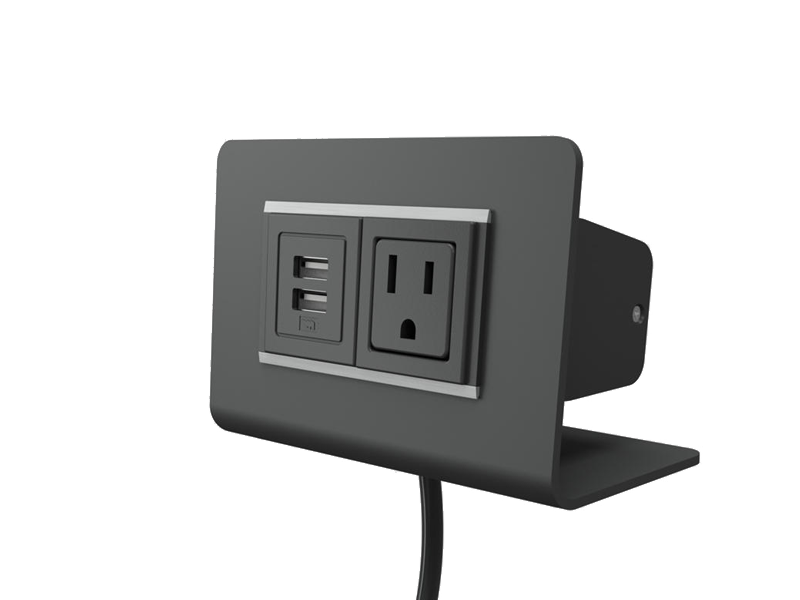 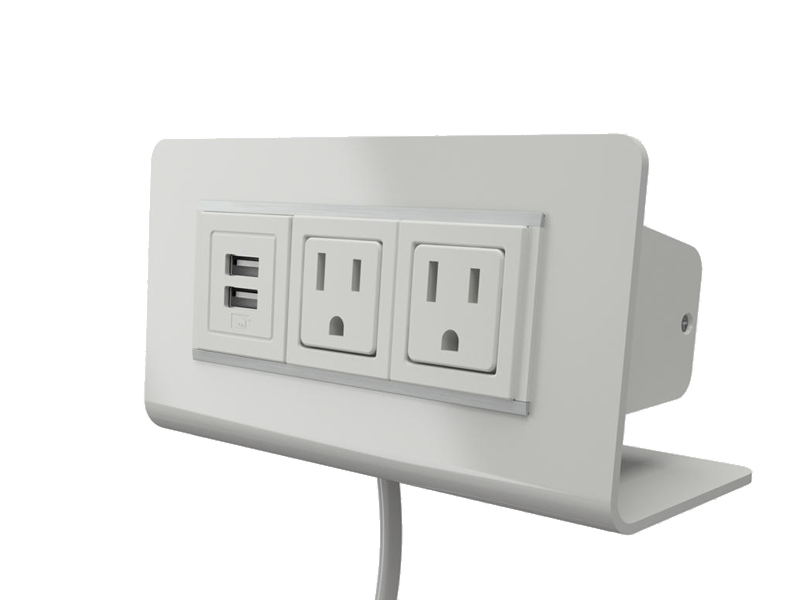 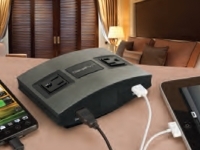 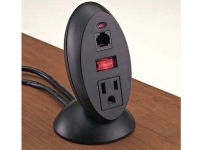 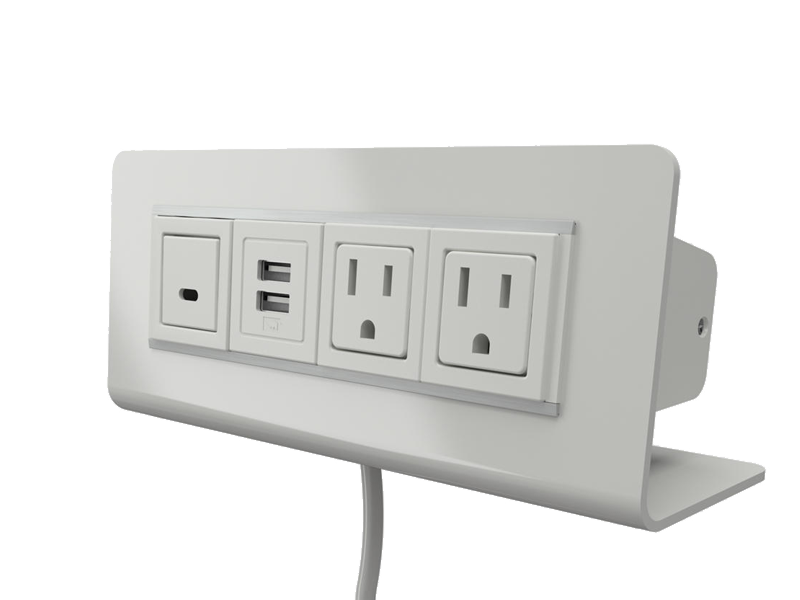 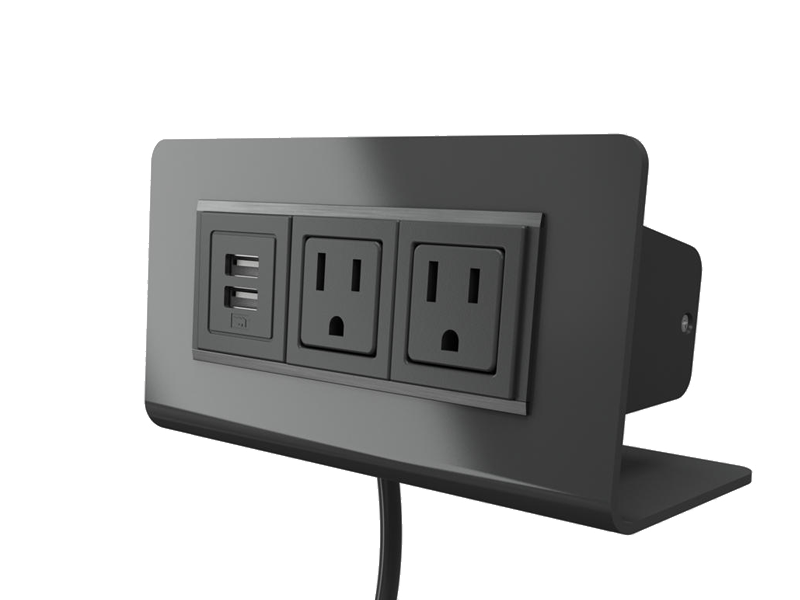 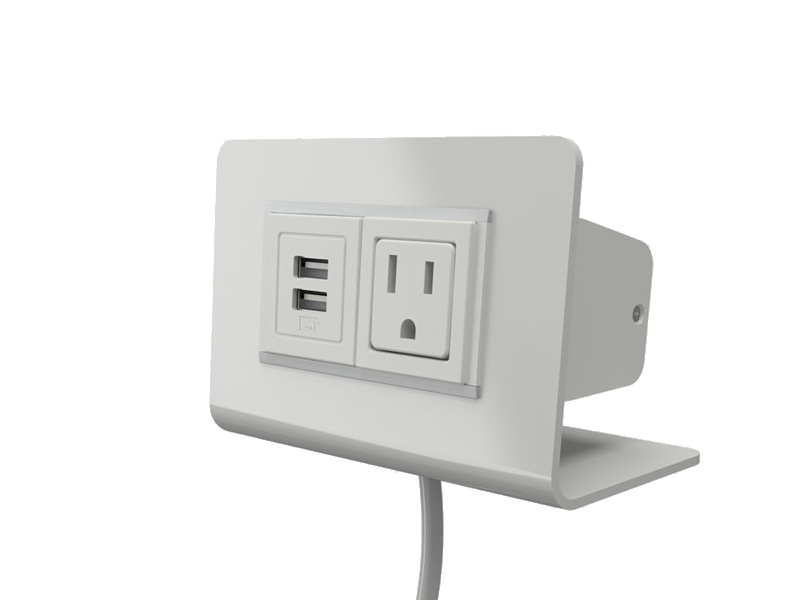 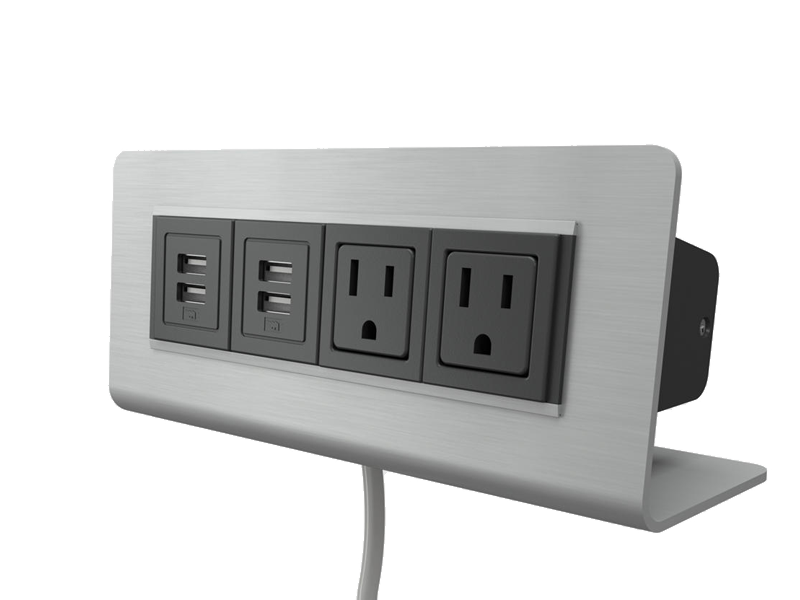 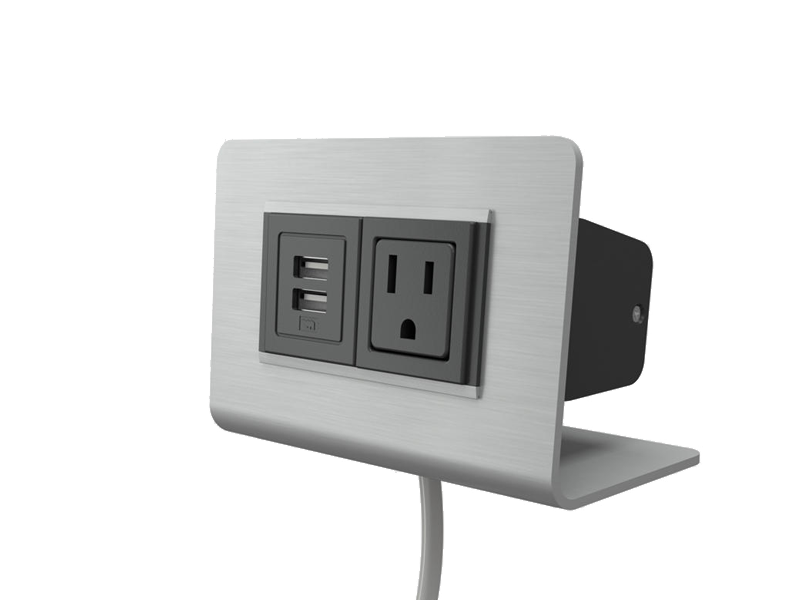 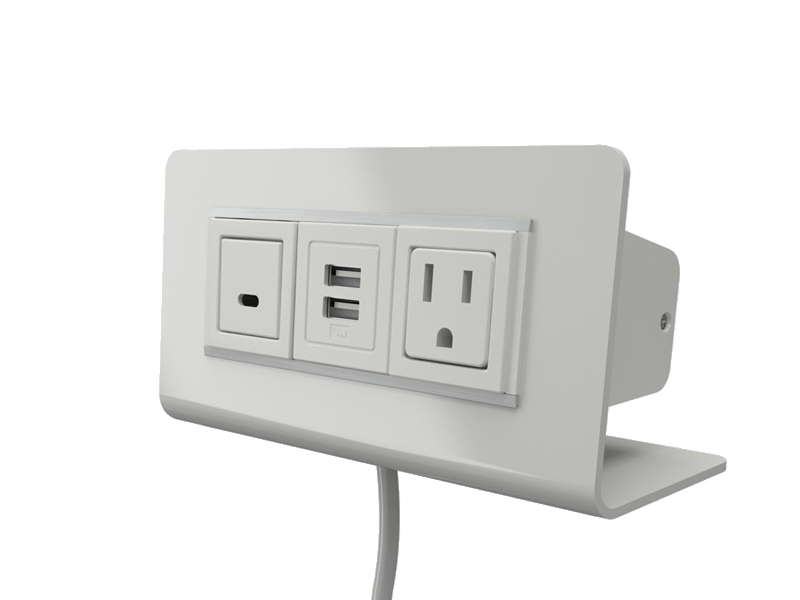 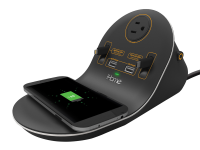 Axil® M provides freestanding desktop power that allows you to easily plug in laptops, phones and more—without fishing under the table. 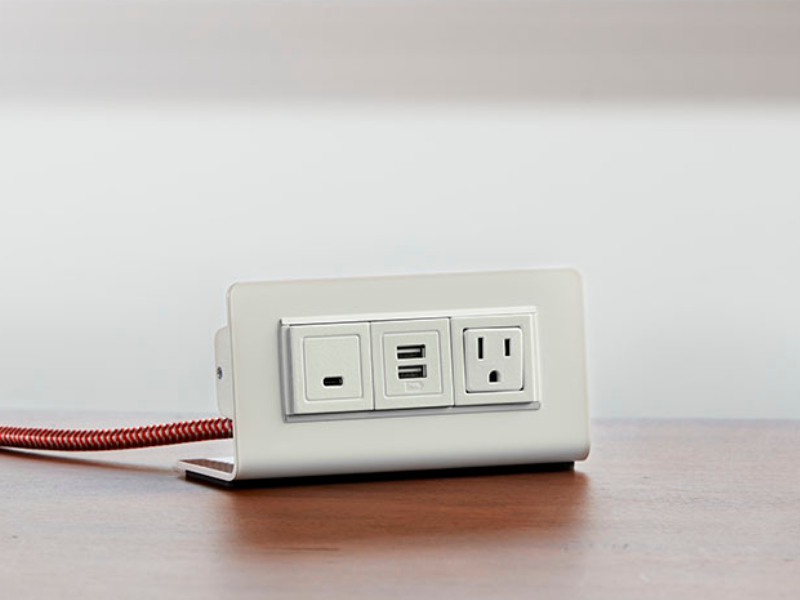 Modern lines, smooth anodized aluminum construction and our stylish braided cord options make it a stand out that can easily blend in when needed. 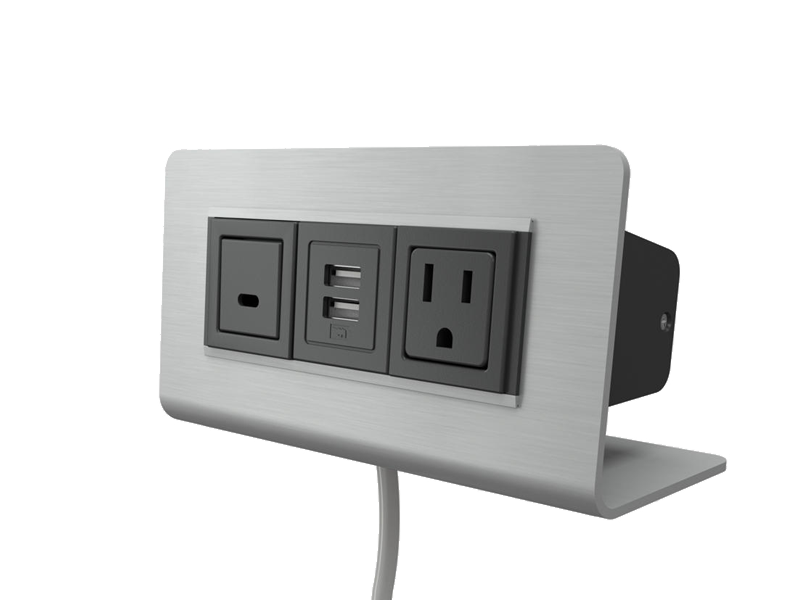 It’s available in 2, 3, or 4 port sizes with a range of power and data, including the new future-focused USB-C charging port. Sleek and smart, Axil M delivers power that works—wherever you do.